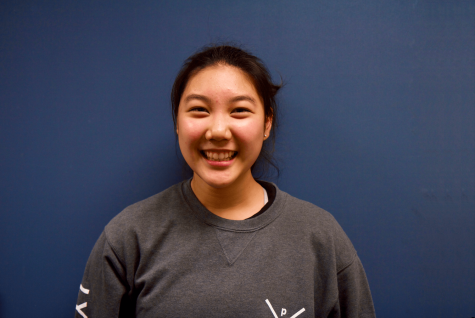 Audrey Wong is a sophomore and a writer for Epic. She enjoys learning new languages, cooking/baking, and photography. In her free time, she likes to pet animals and travel. A few places she has visited is Paris, Montreal, Taiwan, and more. Often times she is watching videos on dishes to recreate or animals being adorable.